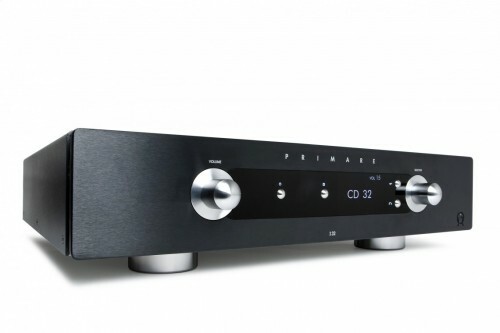 For thirty years, PRIMARE, based in southern Sweden, has been designing and producing award-winning hi-fi components that bring the Scandinavian attributes of honest integrity and timeless design to a global audience. Every PRIMARE product reflects a commitment to Scandinavian ideals such as lagom – the sense of true satisfaction that comes from balance and harmony. Not too much. Not too little. Just right. With a modular, environmentally conscious approach that complements core values of lasting quality, ease of use, and deeply satisfying performance, PRIMARE effortlessly delivers today’s ever-expanding music and visual experiences in all their richness and variety, whether the source is analog or digital, wired or wireless, stored or streamed. PRIMARE – the sound and vision of Scandinavia. CD35 Prisma är en komplett digital musikmediakälla.